Many students tend to fail to cover their living costs. Others face the necessity to cope with daily duties and taking care of their families. According to the latest surveys, about two-third of all students are forced to look for part-time jobs just in order to not live from hand to mouth. The recent statistics show that almost 50% of all part-time working students spend their money to cover various expenses ranging from accommodation to household and food bills. Conducted surveys show that the amount of part-time working students is actually equal to full-time employees. 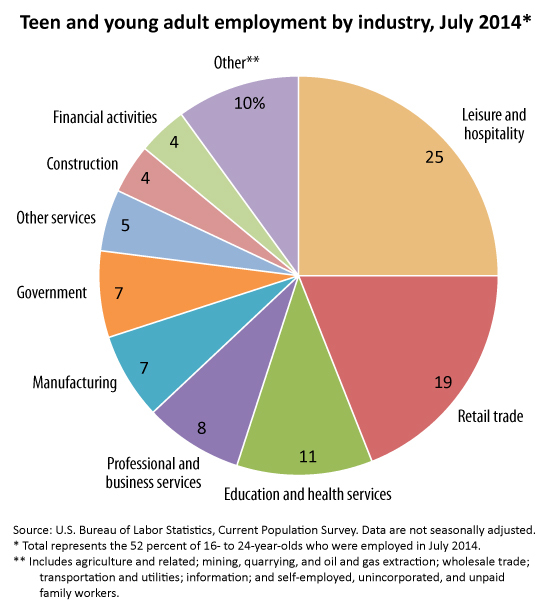 A part-time job appears to be the only source of income. While most of people think it can be to the detriment of the academic progress, others have already started taking benefits from positions that may be rather helpful boosting the education process as well. So, how can a part-time job be helpful for students? Can it positively affect the academic process? Money – the first and foremost reason to take a part-time job is cash. On the one hand, having an income will certainly boost their individual confidence when they reach adulthood. Some may spend their income on tuition as well as student loans. Others are more eager to have fun turning students’ life into one of the most remarkable moments. In spite of your goals, having a constant cash source is certainly a plus! Budgeting – Whenever you start to earn on your own, you learn how to plan your spending in advance. Wise budgeting is a handy skill that teaches students to consider their daily necessities as main priorities when we are talking about paying the bills. You would rather spend a couple of extra bucks on new textbooks then buying a new pair of shoes. Time Management – Applying for a part-time job means a total lack of time. Most of them need to combine academic process with working duties, which is certainly a tough challenge. On the other hand, students are forced to plan their free time in advance. Meeting the toughest deadlines will no longer be a problem thanks to a wise time management and planning skills. Working Experience – Some part-time jobs can be closely related to your future career. It lets you gain necessary experience in the field. Having a job that is not connected to your future profession is also a plus. It provides and introductory experience that is strongly appreciated by the employers. Work results in maturity. Students obtain necessary operation practice and learn how to work in a team. Student Part Time Jobs Malaysia – The most popular part time job board for students in Malaysia, featuring only one high quality part time job suitable for student every day. It also features tips on identifying scam jobs (such as this data entry job scam) so that students do not get cheated or work for bad employers. Market Research – The best and yet the most efficient way is to proceed with a regular labor market monitoring. Track the current situation and point out the best bids in the market considering average salary, working conditions and other key factors. Students are always free to opt for a list of the most typical part-time vacancies like babysitting or wait staff in a restaurant. These jobs have already proved to be rather handy when it comes to extra cash. However, you can establish a more entrepreneurial approach as well as develop your professional skills including writing, designing, developing and more. While hospitality and retail have always been the most attractive niches, there appeared some new directions that can also be rather beneficial. Web Designer – those who can boast of great technical skills can be involved in web designing. This niche has always been in a great demand with plenty of well-paid offers. The job is based on the outsourcing, letting you plan your working time as well as develop professional skills. In spite of motivation to find a part-time job, every vacancy can come with an essential experience and many other advantages to benefit from. It can result in obtaining a solid working experience in future. I think Malaysian students should take advantage of these job postings because not everyone is given a chance to have a decent job nowadays. Don't be a victim of fraud job sites. Are you looking for a Part time job? 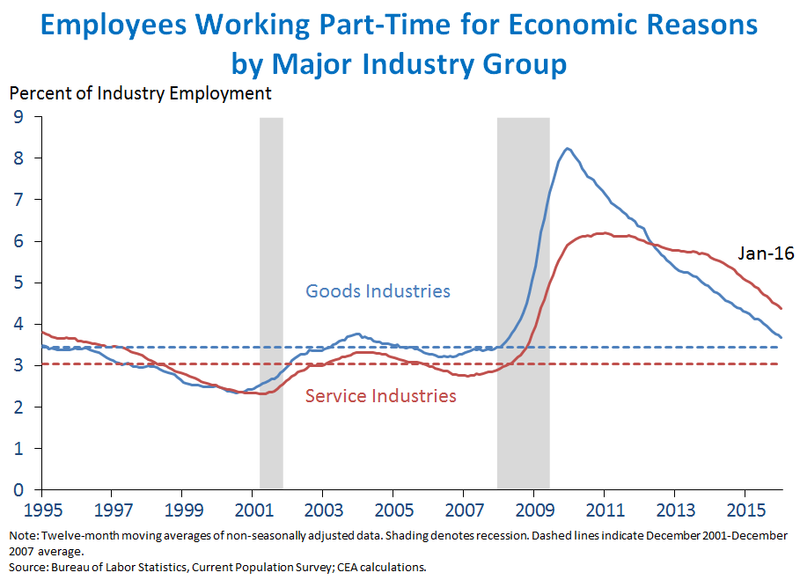 With the poor working market, even part-time jobs are harder to come across and land than they were five years ago.